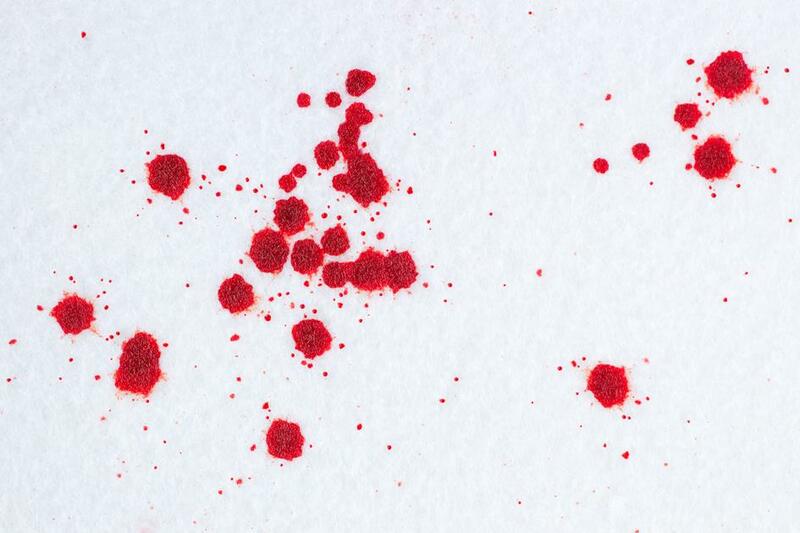 Of course, if there is a fair amount of blood, more than just a few spots, it’s best not to do anything except give White Knight Steamer a call 704-821-5512. So if you don’t like to live dangerously and would rather play it safe… call your professional carpet and furniture cleaning company White Knight Steamer. We know exactly what to do and they have the tools and cleaning solutions to do it right!